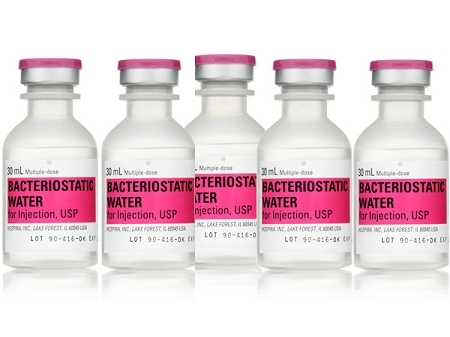 Bacteriostatic Water, Bacteriostatic Water UK, Hospira, Bac water, Peptides. Hospira Bacteriostatic Water Back In Stock. Hospira Bacteriostatic Water Still Out of Stock Worldwide. Hospira Bacteriostatic Water out of stock World Wide until March. 5% off over £200 spend, 3% off over £100 spend (excluding postage) on any order. Lowest Price in Europe on Genuine Hospira Bacteriostatic Water. Lowest Price in Europe on Genuine Hospira Bacteriostatic Water. On top of already having the lowest prices we give each of our regular customers a further 5% off every order. 10% OFF WHEN YOU SPEND OVER £30 FOR THE REST OF MAY. BEWARE OF SCAM SITES USING SIMILAR NAMES. 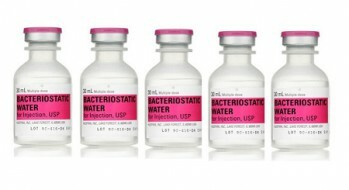 HOSPIRA 30ML BACTERIOSTATIC WATER IS BACK IN STOCK. © Copyright 2017 Bacteriostatic Water. Bacteriostatic Water UK. Bac Water.